I will submit your website, blog or custom URL in 500,000+ sites & create over 500,000+ quick backlinks. 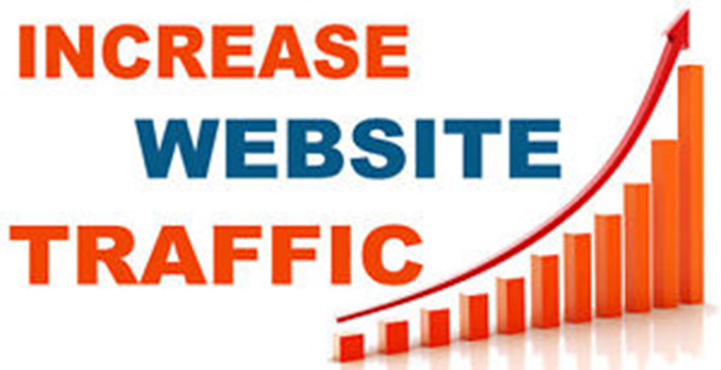 For sure you will get the best seo service & 100% satisfaction in what you get from me. 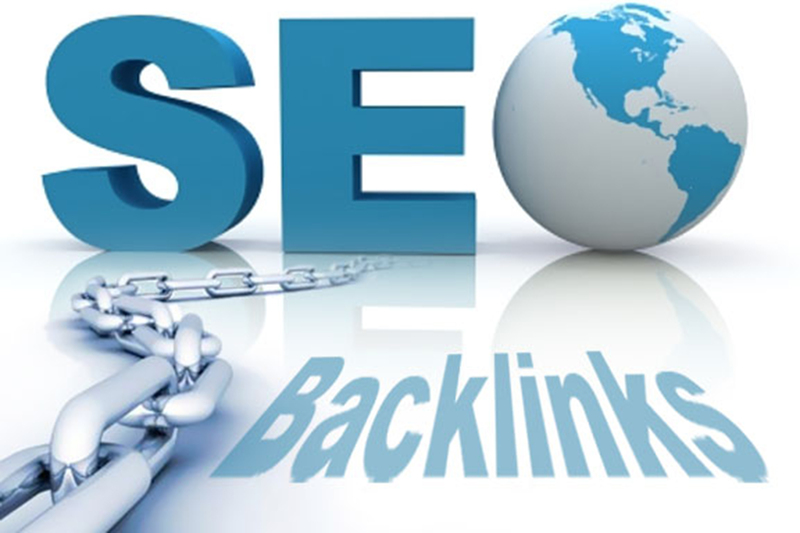 Only the service that creates backlinks & pings on search engines. 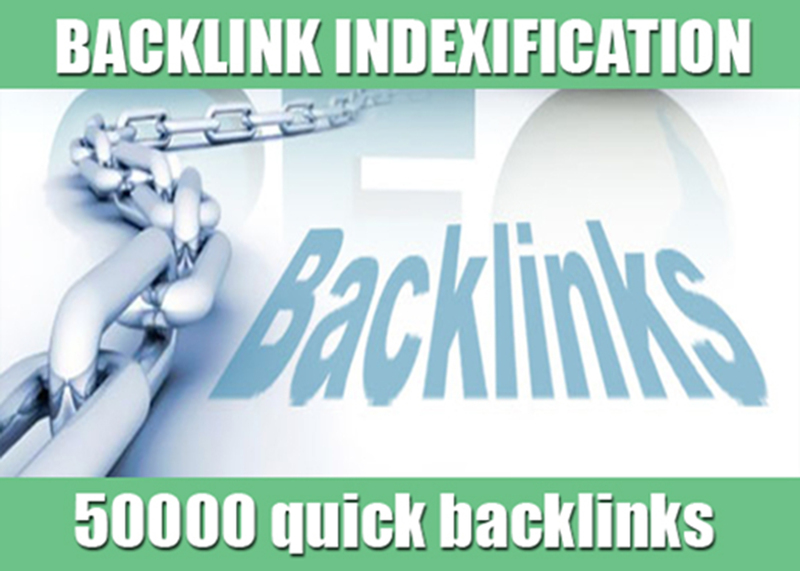 T1, T2 Backlinks, PBN backlinks etc. Create and index 500,000 backlinks with screenshot for unlimited traffic for any site or blog is ranked 5 out of 5. Based on 4 user reviews.